According to an article on pitpass.com, the Formula E series is planning to add two new cities to the 2014 season, and they're working hard to make one of those cities Monaco. When we last covered Formula E a month ago, they'd announced 8 of the 10 cities in the 2014 schedule. 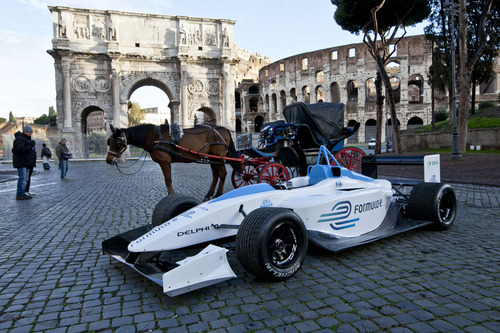 Formula E, of course, is the electric race car series sponsored by the FIA which is slated to have its first season of racing in 2014. Monaco is of course closely associated with Formula 1 racing.